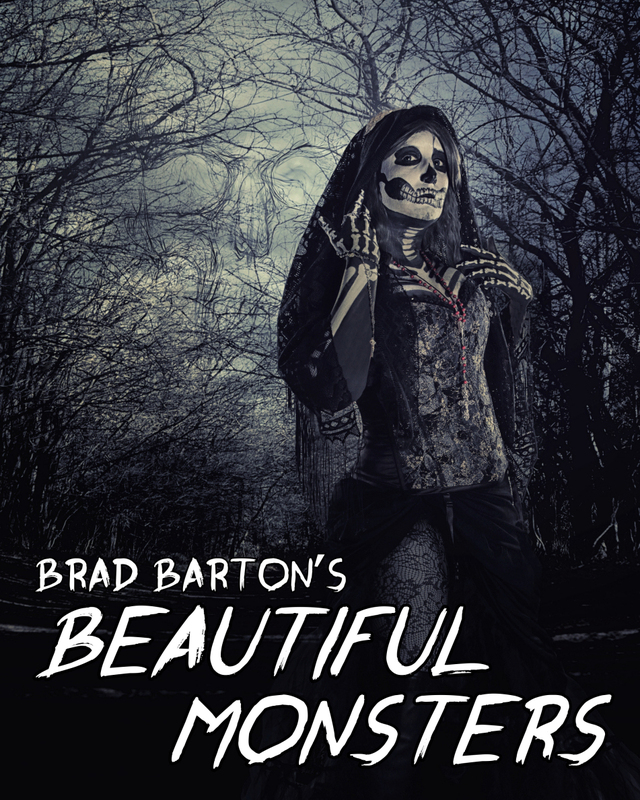 Beautiful Monsters was born from a discussion during a Bride of Frankenstein inspired session. We joked about how Monsters were people, too – they just needed love in their life. So we began to brainstorm ideas to create a “Monster Positive” campaign to show the world how beautiful creepy can be. 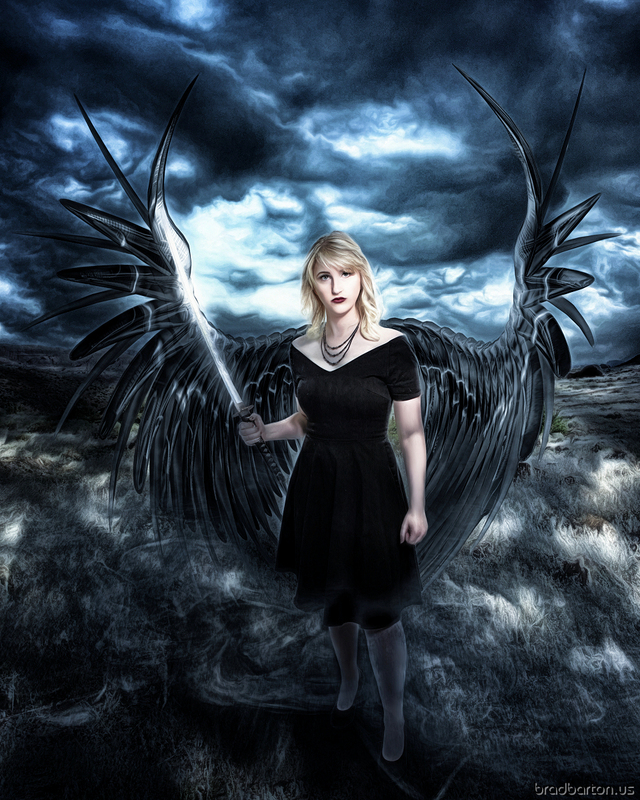 It is meant to encourage people to take power over their fears – The Dark, Monsters, Spiders, etc. – to take that power back and own it. There is strength inside all of us. I am a Beautiful Monster. Feel my claws. Hear my roar. 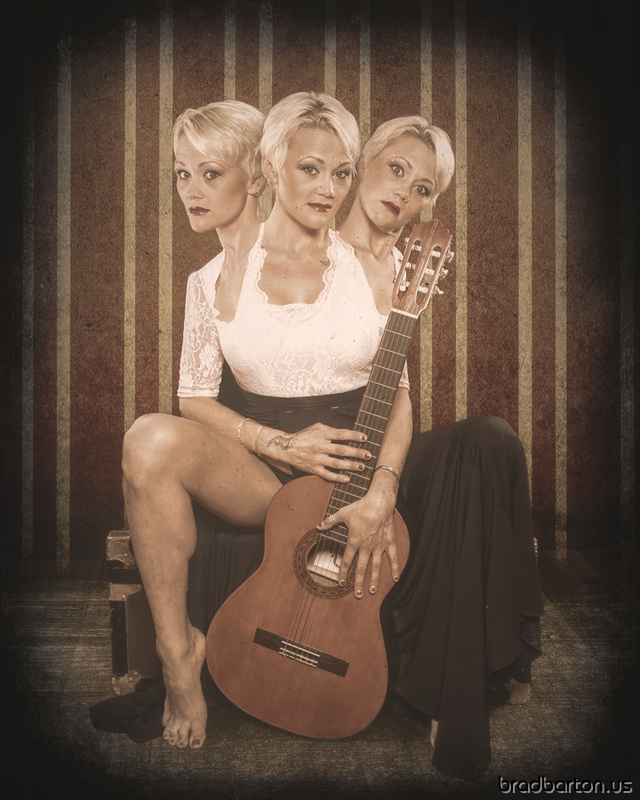 The book is an 8×10 softcover, perfect bound book with 60+ full color, glossy pages. Each of the 29 featured Beautiful Monsters has a two page spread with their “hero shot” and on the facing page, at one other image plus a brief, romantic line or two about her. Would you like to become a Beautiful Monster? 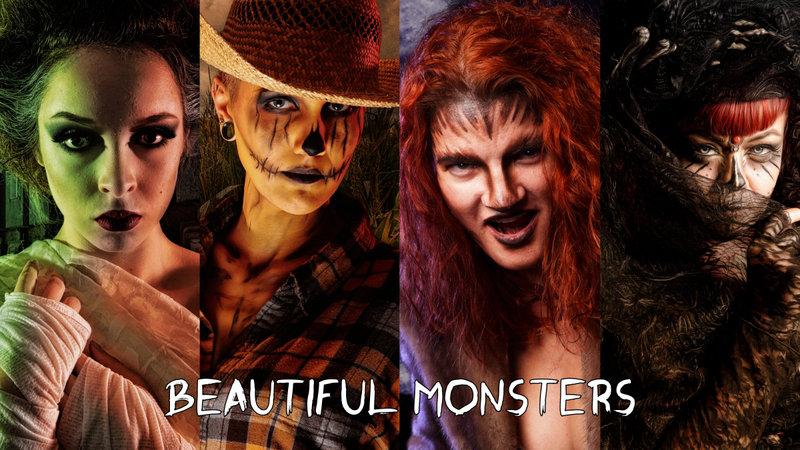 You now can get your own private Beautiful Monster Session starting at just $399. (These sessions are not included in the book.) Contact Brad for More Information.